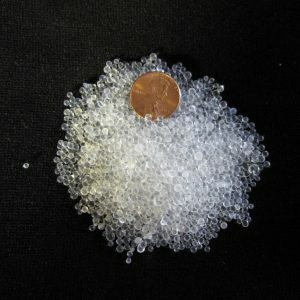 SmallCorp silica is a type A Beaded Gel with an equilibrium moisture content of 30% and an M Value of 6.8 at 50% RH. This type of gel is especially well-suited for humidity ranges typical of most artifacts. We offer silica gel dry or preconditioned to meet your needs. (All weights are calculated on a dry basis). 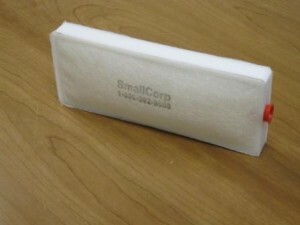 SmallCorp bulk gel ships in re-sealable 2.5 KG (5.5lb) containers. We make our standard pouch with a breathable polypropylene fabric to maximize air exposure. Because you can shape the pouch like a beanbag, it’s easy to fit in irregular spaces. Each pouch holds 250g of gel (all weights calculated on a dry basis) and measures 8” x 4 ½”. We offer pouches that are conditioned to your specifications, or dry. Pouches ship in re-sealable cans of 20. Our standard cartridge is 4” x 10” (custom sizes available) and comes with 400g of gel (all weights calculated on a dry basis). We make the cartridges ourselves from HDPE with polyester nonwoven fabric on both sides. Because they breathe through both sides, it is most effective to stand them on edge. This will maximize air exposure. You can refill and re-use these cartridges with SmallCorp gel or other media. We offer cartridges conditioned to your specifications, or un-conditioned. 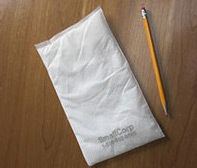 Pouches ship in re-sealable archival bags. We manufacture two systems for gel conditioning. 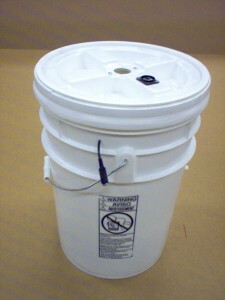 The small unit accommodates up to 3kg of bulk gel per batch. The large unit works for up to 50kg of pouches or cartridges. The system includes a small convection oven, a scale, and an integrated humidistat. 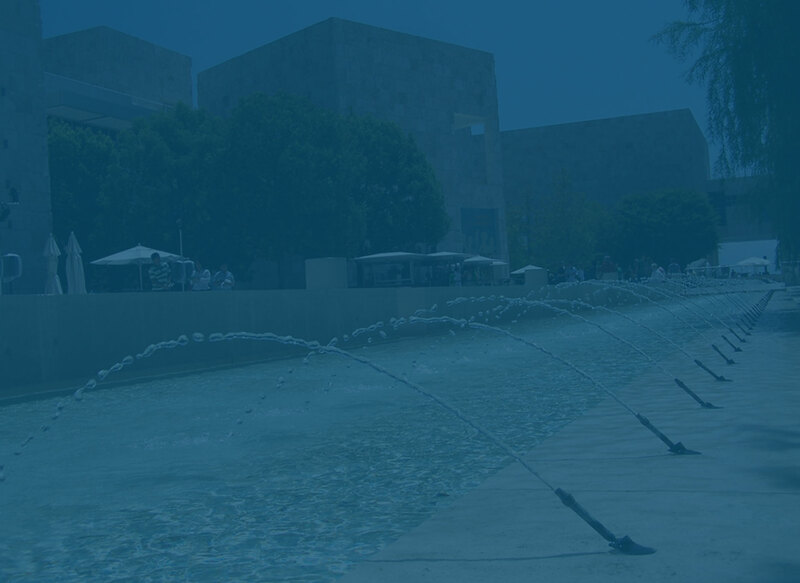 Consequently, this unit is convenient for traveling exhibitions where gel may need to be conditioned on the road. We designed these units to work with our on-line conditioning calculator.